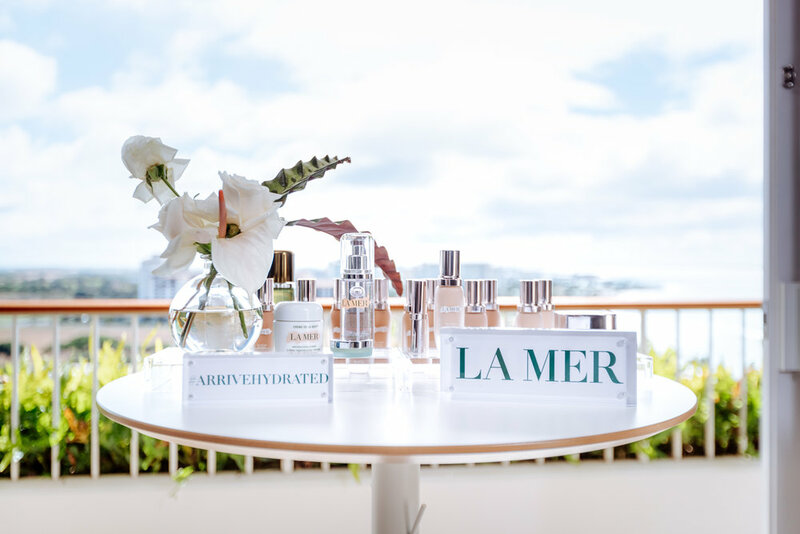 Estée Lauder is synonymous with women’s beauty. 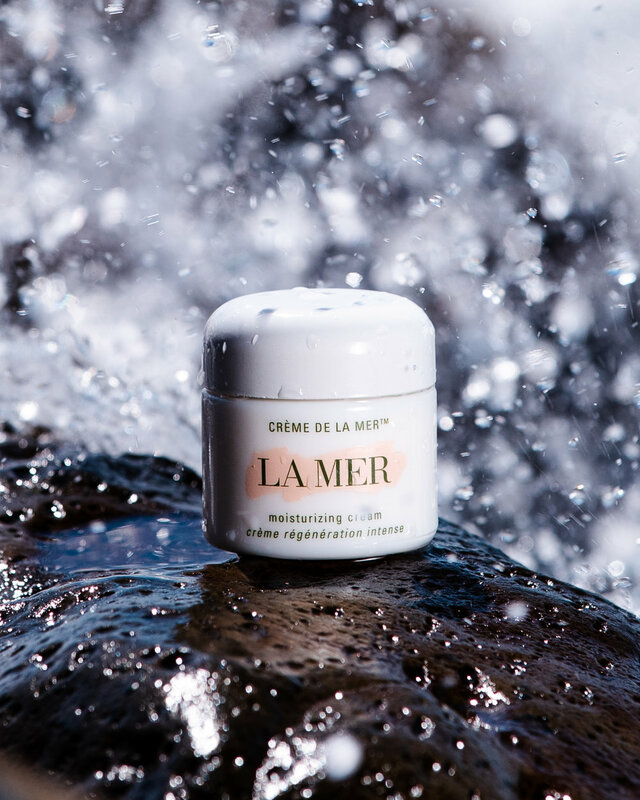 La Mer is the go-to skincare product for some of the biggest celebrities on the planet. 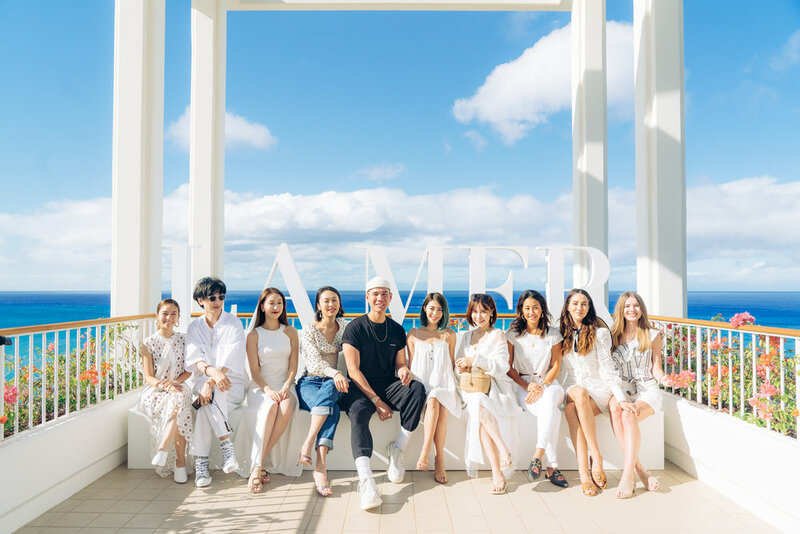 The #ArriveHydrated campaign in Honolulu brought influencers from 5 countries across 3 continents together for two days of beauty care and sun at the Four Seasons Resort Oahu at Ko Olina. 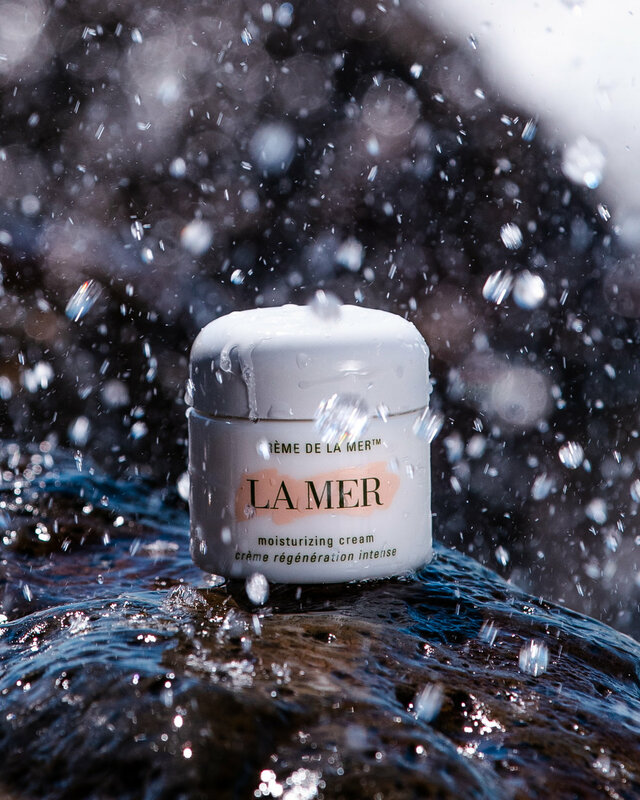 Led by celebrity make-up artist, Patrick Ta, La Mer wanted to create a memorable experience that empowered their customers to understand best practices for keeping their skin hydrated. 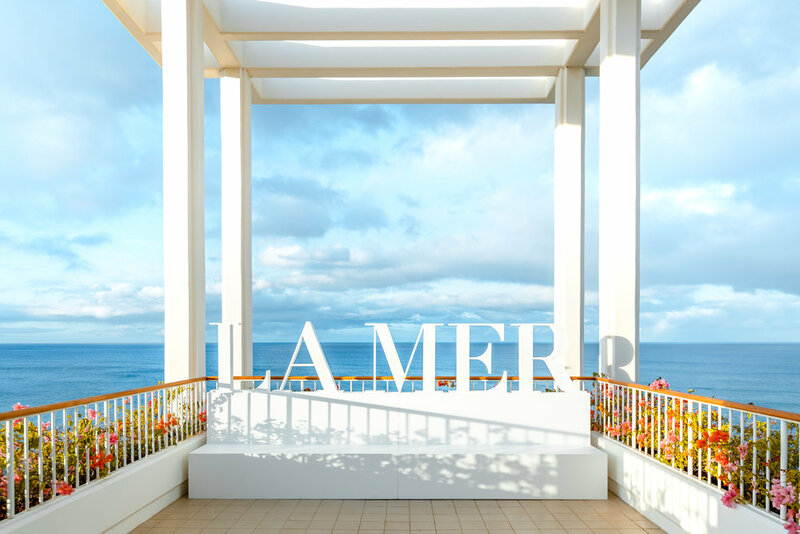 Duke Media was trusted to capture the experience.